"Wring URS. This is the Medicare story," Axelrod tweeted at 2:36p.m. with a link to the Salt Lake Tribune story, "Menstruating Mormons barred from temple proxy baptisms?" What does "wring" mean? And what is URS? 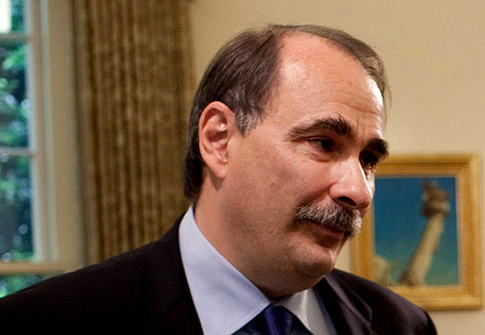 We may never know: Axelrod quickly deleted it. This entry was posted in Issues and tagged David Axelrod, Mormon, Obama Campaign, Progressive Movement, Twitter. Bookmark the permalink.